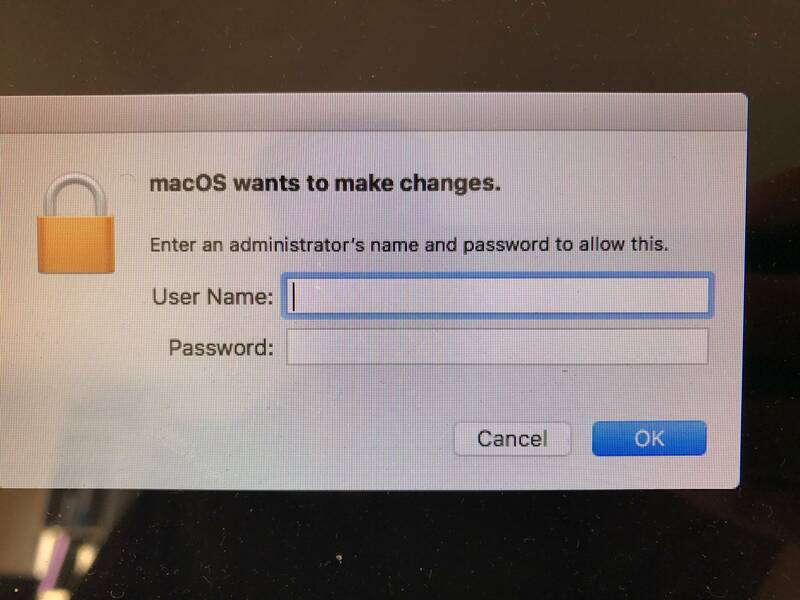 Install latest possible OS and create account called "Admin"
Using Admin, do all updates. From Admin account and using old disk as an external, use Migration Assistant. In all the years that I've done this, I've never had a problem with the process. At the end of the process, I would see the Admin account that I created (so I didn't have to ask the client for their password) and the user's account(s). Worked like a charm, every time. The password I used several times before the Migration isn't working. I tried several variations based on different keyboard layouts. I also booted into recovery mode and Very. Carefully. reset the password. Still no luck. I did that again and changed it to "55555" thinking that it would be very hard to mess that up or be affected by keyboard layout issues. No dice. Last night, I started from scratch: erased the new disk, installed OS, performed updates and let the migration go during the night. When I woke, same result. Does anyone have any idea what this could be and what I could try? Browse other questions tagged password migration-assistant . What does “each user must type in their password before they will be able to unlock the disk” mean?